Picture yourself as a child, running wildly through the winding, narrow alleyways of a famously romantic city that is frozen in time. The connected rooftops of the houses allow you to jump from one neighborhood to another, and the old, twisting streets provide ample spots to play hide and seek with your friends. The small, secret alleys that you dash through are filled with bustling markets, tapestries of local artisans, and the familiar smells of sweet spices and herbs. 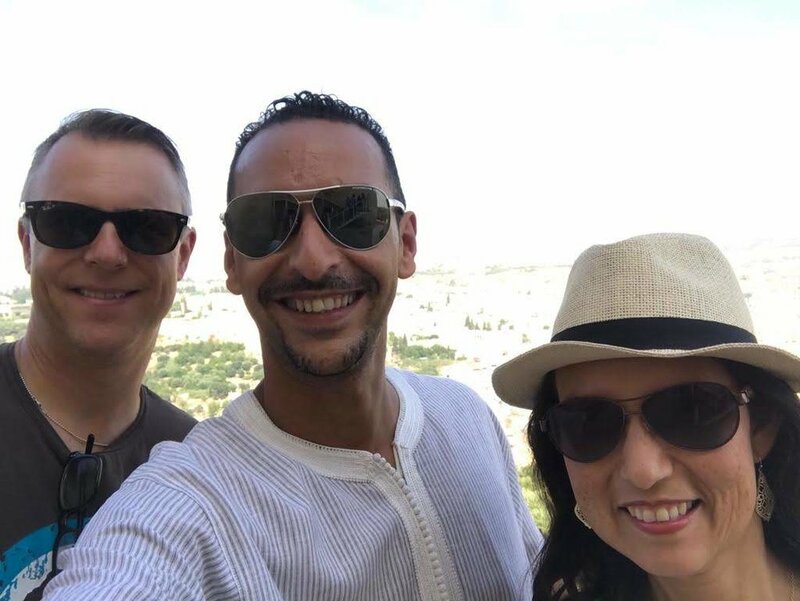 So, it is no wonder that Rostom followed in his father’s footsteps and became a tour guide himself. 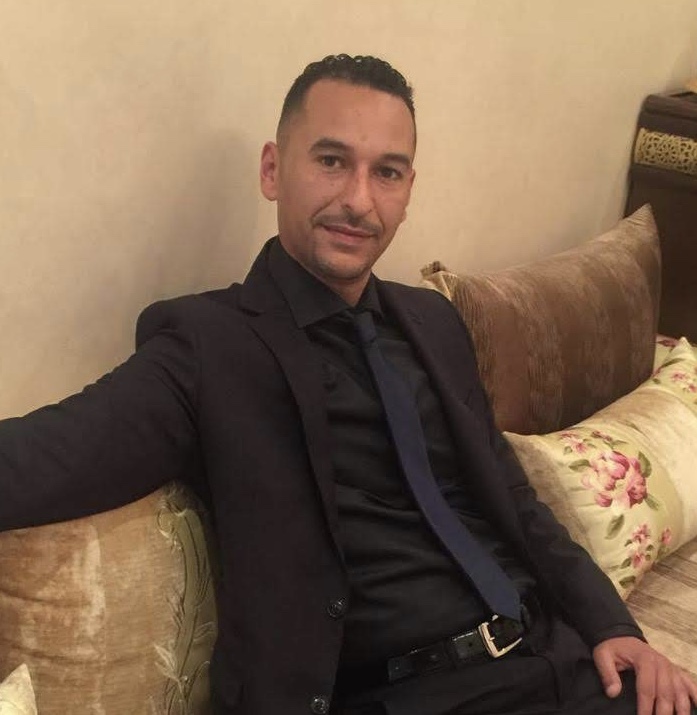 Now, a typical day for Rostom involves doing exactly what he loves: guiding visitors through the winding streets that he knows so well, telling stories of the past, and talking about the strong community of Fez’s citizens. 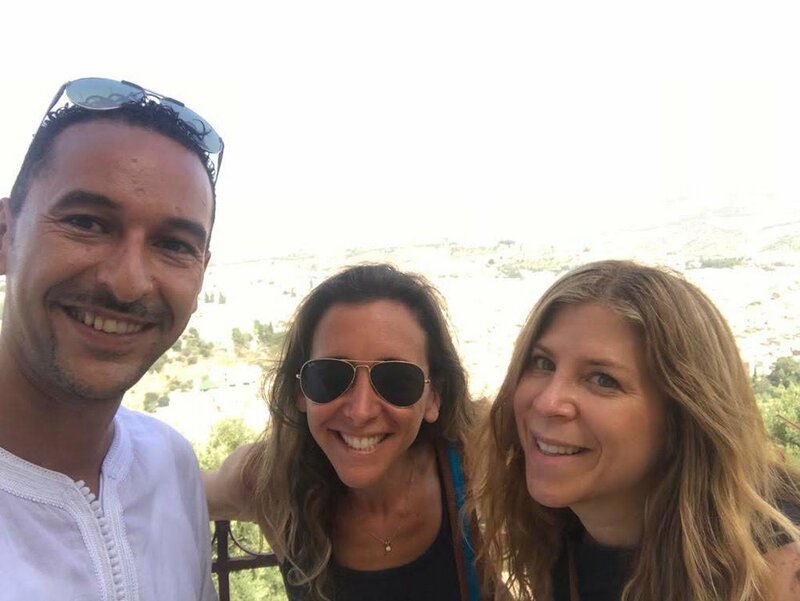 Take a tour through the imperial city of Fez with Rostom, and you will undoubtedly leave with a richer, deeper appreciation of all that Morocco has to offer! Join us on our small group tour to Morocco! Few countries hold as much dreamy fascination as Morocco. Desert fortresses rise out of the sands of the Sahara. Sapphire oceans caress white sandy beaches. The purple peaks of the Atlas Mountains glisten with snow. Morocco is a land of endless wonder!